winners under the first 3 Dams. Lentenor's is a who's who of the thoroughbred world. A son of the great Dynaformer. Although most breeders identify with him turf racing, Dynaformer produced the highest quality dirt horses, including MGSW Dynever, MGSW Perfect Drift, Kentucky Derby winner Barbaro, MGSW Riskaverse, MGSW Blumin Affair, and track record setter Temple City. Dynaformer was known for passing along his durability and ability, which moved him to the top of the elite sire list. Lentenor's pedigree includes the elite sires Hail To Reason, Ribot, Round Table, His Majesty, and Turn-To. Lentenor also possesses the speed producing sires like King's Bishop, Carson City, and Mr. Prospector. Out of a MGSP Carson City mare, Lentenor is the half or full brother to three stakes winners. 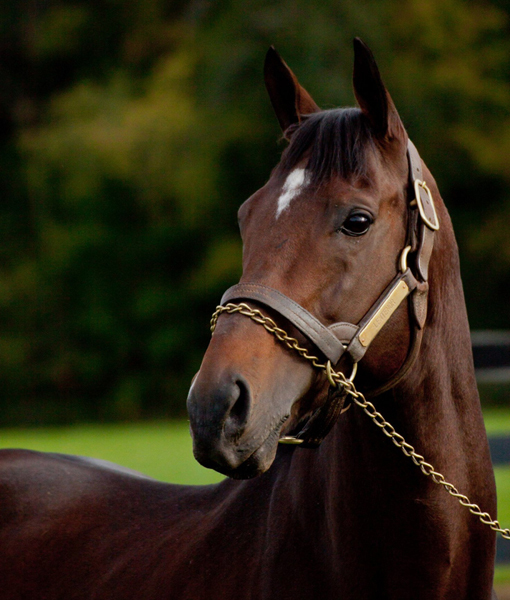 His female family contains 19 stakes winners under the first 3 dams. 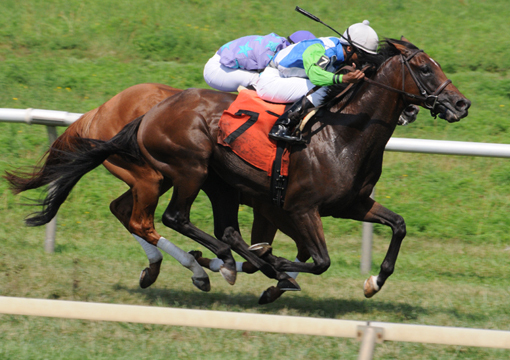 Lentenor is the winner of the 2012 Kitten's Joy S. and still holds the course record for 1 1/16th mile at Tampa Bay Downs. He is one of two Dynaformer sons at stud to have set a track record. He possesses the ability to go 6 furlongs in 1:10 and still carry that speed to 1 1/16th mile in track record time of 1:40.95. Lentenor's speed decends from his dam who is by Carson City and out of a King's Bishop mare. Lentenor finished fourth in the Grade 1 Florida Derby on the dirt, and defeated Game On Dude, Stately Victor, Fort Larned, Becky's Kitten, Duke of Mischief, and Action Andy over his racing career.